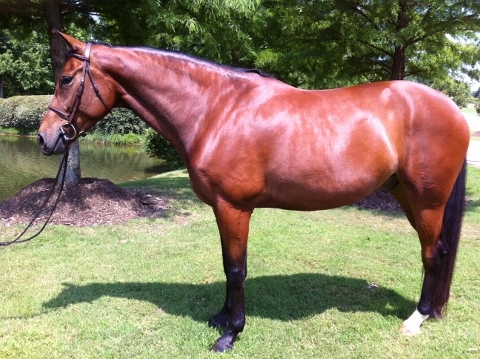 2008 Warmblood, gelding, bay, 16.1 hh. Quiet and sensible. Well started with a fantastic jump. Make him your dream horse!